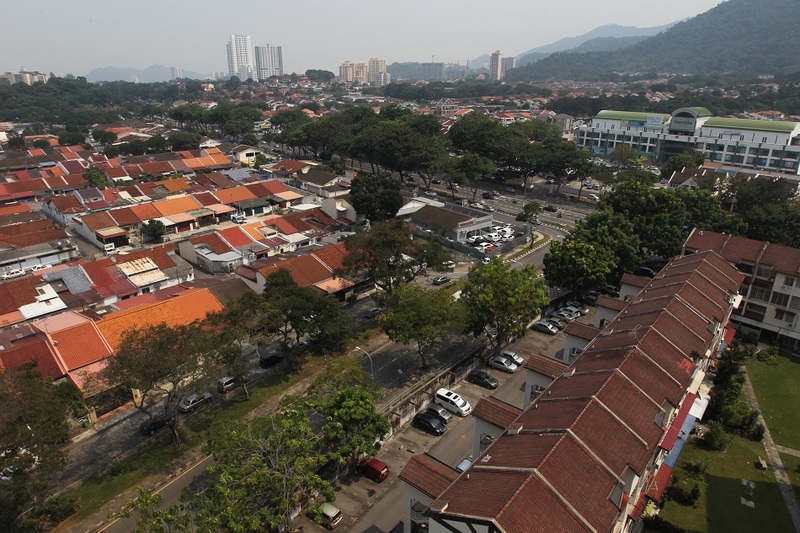 Despite the affordable housing programme by the state government, Penangites, especially those below the age of 30, are worried that they are unable to own a house in the future. This is because housing prices in Penang island have risen by about 50% for the last five years and even for houses that was built under the affordable housing project. A Bernama survey showed that several affordable housing projects that were completed less than 10 years ago in Bandar Baru Air Itam was originally priced at about RM175,000 but currently being resold at RM300,000 and above. State Housing, Local and Town and Country Planning Committee chairman Jagdeep Singh Deo, said the state government had no power to control the price of houses being sold by house owners. At present the state government had set a moratorium of five years for affordable housing and 10 years for low cost housing before it could be sold in the open market. "There's nothing that can be done by the state government to control the price but, what we can do is to provide more affordable housing so that the people can buy at a lower price," he said. Muhamad Amir Amin, 26, who worked as a graphic designer, said he earned about RM2,300 per month and could not even able to buy a low cost house with that wage. "A low cost house costs RM42,000, which I cannot even afford to buy and from my observation, there is no low cost housing in Penang any more. "All are either low medium cost or affordable housing which cost RM75,000 and above," he said. 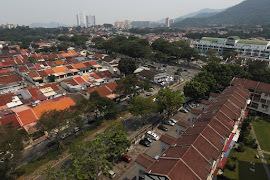 Universiti Sains Malaysia (USM) Social Science senior academician, Zainab Wahidin said that building more houses to tackle the increase of property price was not a solution given that Penang's land was limited, especially on the island. "If the state keeps building houses as an effort to provide affordable housing there will be more empty houses than those being occupied.